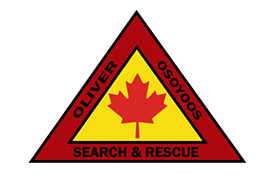 Oliver Osoyoos Search and Rescue will be at Baldy Mountain Resort on Saturday February 10th to provide Backcountry Awareness and Avalanche Awareness. Stop by our tent and check out some of the equipment that we use in winter rescues and some of the equipment that we recommend you take with you for a trip into the backcountry. There will be a companion rescue demonstration and probe line demonstration. 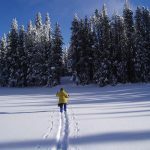 A timely topic – Search and Rescue Resources responded to a record number of calls in a 12 HR period last weekend in the Kootenays…including a helicopter rescue of two snowboarders who had gone out of bounds at Red Mountain.